Preparing for exams is always a daunting task, whatever age you are! Many people remember their school or university days and the worry that came with exams… Will I know the answers? What do I do if I don’t know the answers? How do I prepare? If you’re an adult you may have thought those days were over but if you want to learn English (or need to learn English for your job) then you will probably need to partake in some English exams. 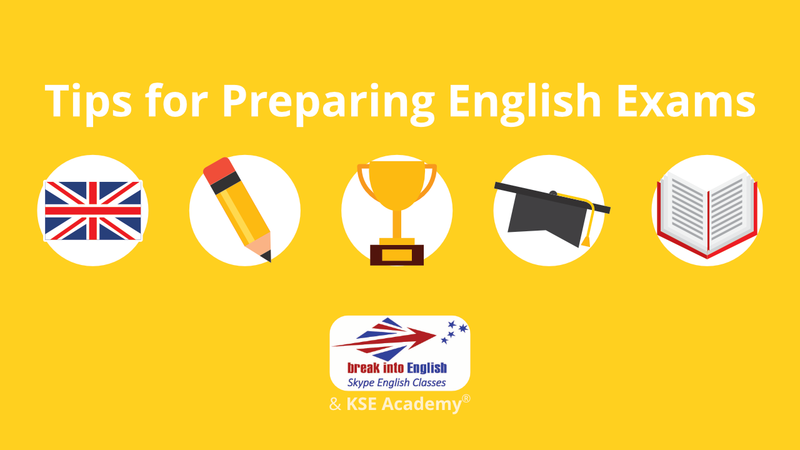 If you are learning English for personal reasons and attend a traditional or an online English academy, the likelihood is that you will need to prepare and pass an English certificate exam in order to move up levels and gain more skills. 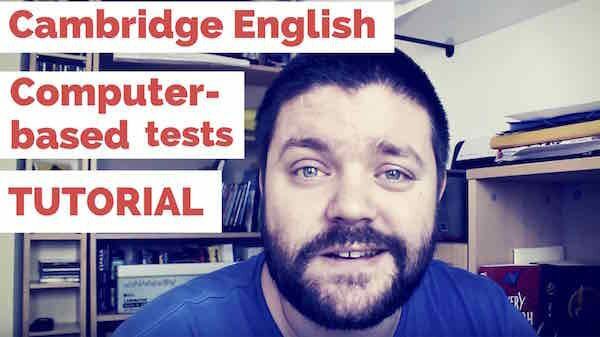 These tests are informal but obviously you need to pass them if you want to progress with your learning. 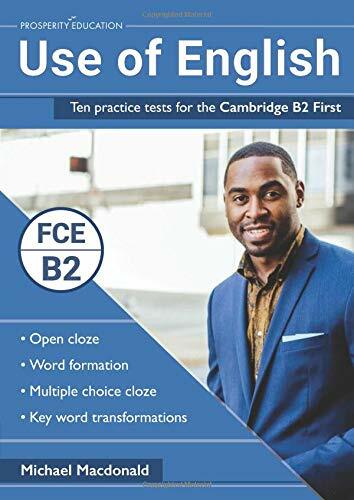 If you are learning English because you need to (perhaps for a university course or to work abroad), you may need to pass official exams in order to prove your English skills. The lead up to these exams might be quite stressful; especially if you’re out of touch with exam layouts. Because of this, we’ve put together some tips to follow when revising for an exam to hopefully put your mind at ease a little and to make sure you feel confident on exam day! One of the best ways to revise for an exam is to look at past papers and complete practice papers. If you’re studying at an academy and need to pass their exams to move to the next level then ask your teachers if there are any practice papers available or for a review of the layout of the exam. 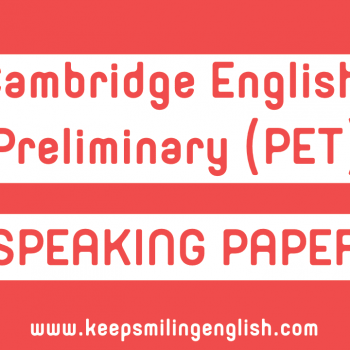 The practice papers of many official English exam companies can be found online. 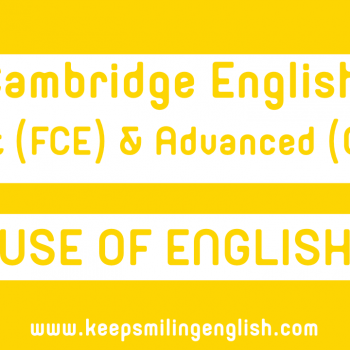 One of the main companies that offer official english exams is ‘Cambridge English’ and many tips and advice can be found on this page of the Cambridge website. It’s one thing to know and understand the topics or grammar you will be tested on but you also need to study the layout of exam papers as sometimes this can be quite confusing. 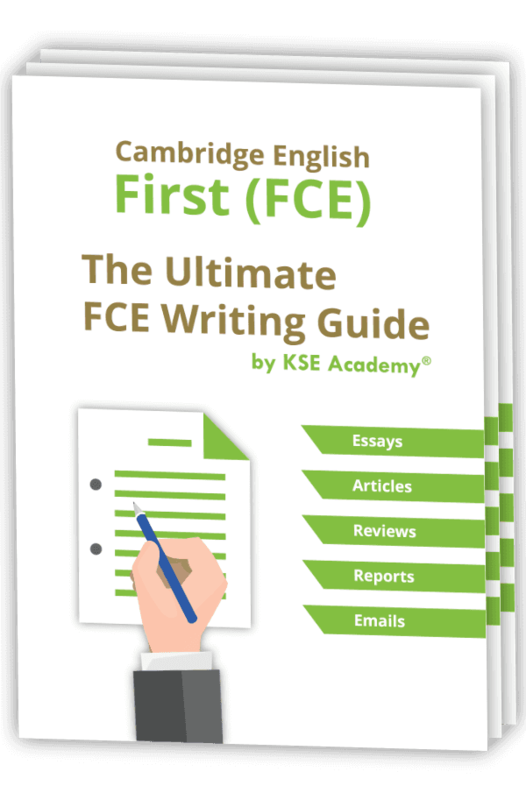 By accessing practice papers you know exactly what type of questions will come up, for example, multiple choice questions, essay style questions, missing word questions, and then when you sit the exam none of this will be a shock to you. If you understand the different sections of the exam you are preparing for you can split your revision time into manageable chunks. If you know there will be reading, writing and vocabulary sections you can dedicate a certain amount of time to each topic thus managing your time wisely in the run up to an exam. This also means you get some variety when revising which is great to keep your mind interested! A very effective way to practice your English in general, but especially in the lead up to an exam, is to practice as much as possible! You can practice your reading skills by reading online magazines, newspapers and articles. If you commute to work you could use your time wisely and read a book in English. Why not listen to a British or American radio station when you’re getting ready in the morning? The ‘TuneIn’ app allows you to access many different radio stations on your smartphone or tablet. 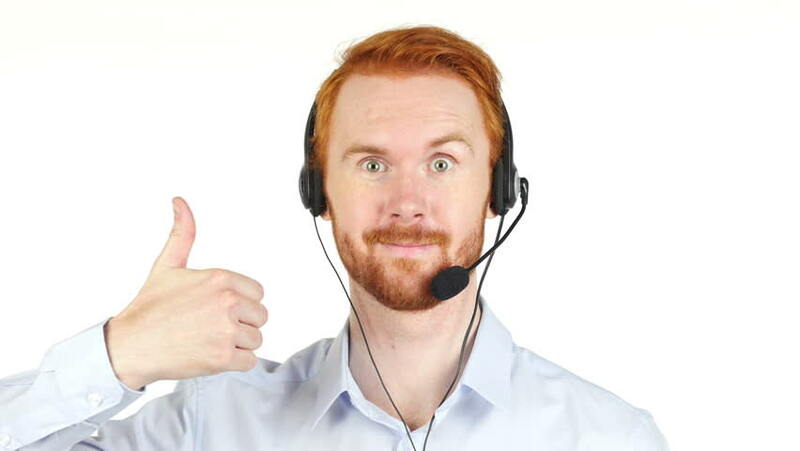 Another great way to practice your listening skills is to use the site: https://lyricstraining.com/ which can be accessed online or downloaded as an app. 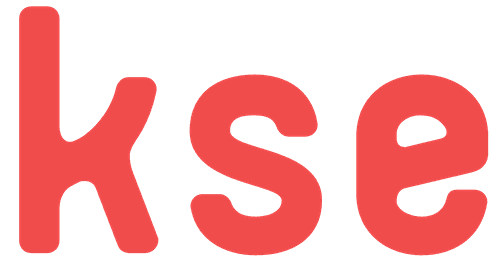 On this site you listen to songs and fill in the missing gaps. The settings of many TVs can now be changed so that programmes and films can be watched in original language. This is great to practice your listening skills. If you find the dialogue a little too fast then switch on the subtitles so you can read anything you might have missed. One of the best ways to practice your English is to fully immerse yourself and visit an English speaking country! If you have the time and budget to be able to study this way it really is a good idea. You can practice speaking and listening with natives for free and might even make some friends to keep in touch with for the future. You can also have an amazing time exploring different cultures and experiences which for many people is why they want to learn English! When preparing for English certificate exams it can be a little overwhelming and people often feel stressed about the situation. The best thing you can do is give yourself as much time as you can to prepare, this way you can easily divide information into topics and manage your revision time efficiently. On the day of the exam remember to keep calm, relax and take a breath! If you follow these tips you’re sure to ace it!